The Swim Meet Invitational will be held at the Mon Valley YMCA this Saturday, November 4. The gymnasium and pool area will be closed all day. We apologize for the inconvenience. Good luck swimmers! 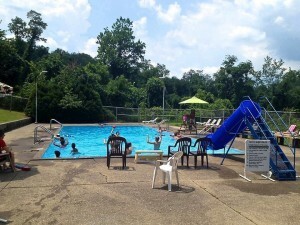 The Outdoor Pool will close for the season on Monday, September 4. There will be new hours for the last 2 weeks of operation. The Indoor Pool is scheduled to close for yearly maintenance August 28 – September 10. The regular pool schedule, including water fitness classes, will resume on Monday, September 11. 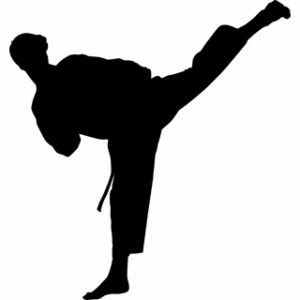 The Karate Tournament will be held on Saturday, August 12. The Gymnasium will be closed on Friday, 8/11 from 5:00pm-Close and Saturday, 8/12 from 7:00am-4:00pm. *Our Saturday morning Zumba class is canceled. Remaining fitness classes will be held in the LaCarte Room.